4u Datacentres operate 3x facilities within the Sheffield area with the services you would expect from a Tier 3 facility. AIMES Grid Services is an award-winning technology company that provides data centre and cloud services to businesses from across a range of industries, including pharmaceutical, automotive, professional services and the digital and creative sectors. Altaire was established in 1999 with the vision of assisting corporate IT departments with their Internet services. From the start we offered a full range of Web-related services, including domain names, Web sites and e-mail and made it simple and affordable for customers to build and manage a Web presence through a single, experienced provider. Amatis Networks is a full service ISP with a UK wide IPv6 MPLS enabled network and two owned and managed data centres in Newbury and Reading Berkshire. ITPS provides strategic IT consultancy, implementation, data centre provision and unified communications. Our UK clients span a variety of sectors, and our success is built on developing strong, long term relationships. 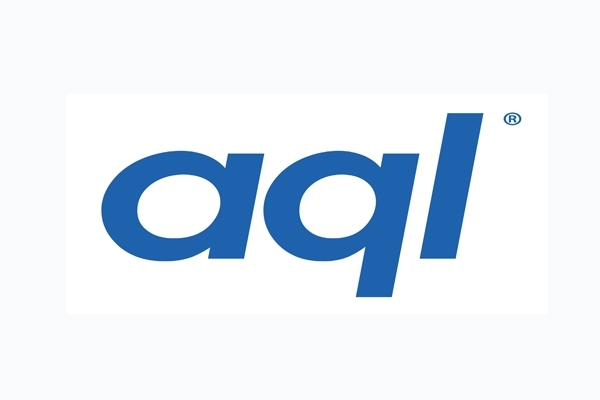 Offering secure, accredited hosting and colocation services via three high security data centres located in the Leeds City Centre, all privately owned and operated by aql. 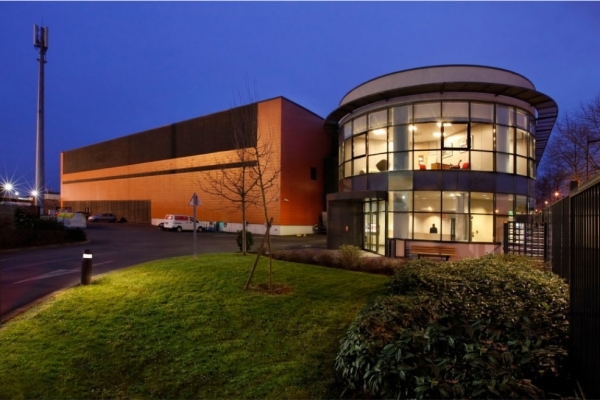 Itility Ltd data centre in Manchester, comprises 8,900sqft total available space. The site is approximately 2 miles from the City Centre, 2 miles from Manchester Piccadilly train station and 15 mins from the M60. This controlled environment houses a multi milion pound data centre and support team. As businesses move into the new technology era of "Cloud Computing" Bletchley Cloud has been created to cater for one purpose. 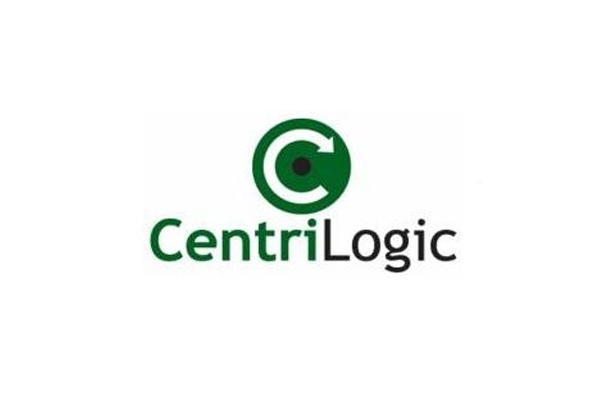 An IT Managed Services Provider specialising in Data Centre Services, Managed Services, Business Continuity, Systems Management, IBM Midrange Maintenance, IBM hardware and software supply. At the heart of the London Docklands area, Bonnington House is within easy access of both Canary Wharf and the City of London. Brightsolid is a cloud and data centre provider.. From fully managed IT service, to Data Centre colocation and cloud services- we partner with you to consult, design and deliver the best results for you. NW Colo delivers high quality dedicated servers, colocation, hosting and transit services from datacentres in North Wales and Manchester. 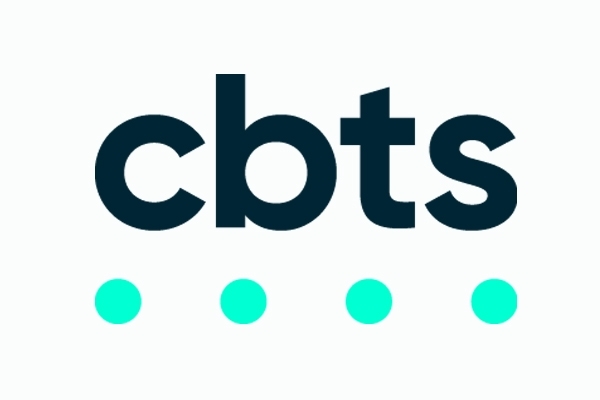 Our high speed Internet transit and convenient location close to the A55 make us the ideal choice for businesses in North Wales looking for local colocation. 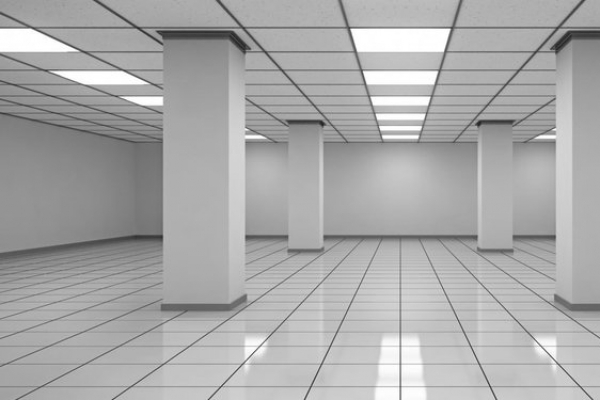 Redcentric's Data Centres provide high quality off site environments within which to locate core IT applications. 7,000 sq/ft Data Centre near Cardiff in South Wales, offering N+1 facilities for co-location, managed servers, and Internet backhaul. High Security Centre specialising in co-location and DR services. Conveniently located in the heart of London's financial district, Cogent's London office provides sales, support, engineering and other services to our customers in the UK and greater Europe. ColoCo is Cornwall's only data centre based at the iconic Goonhilly Earth Station on the Lizard, Britain's most southerly point. 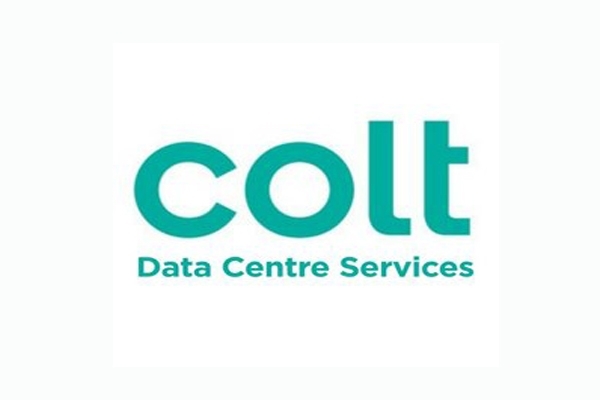 Colt Data Centre Services is a leading carrier neutral data centre operator across Europe and Asia. 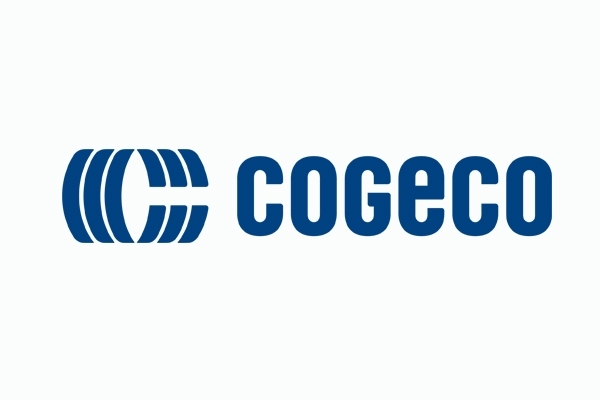 Colt London, Powergate is located in the area London, United Kingdom (UK), and the colocation data center is carrier neutral. 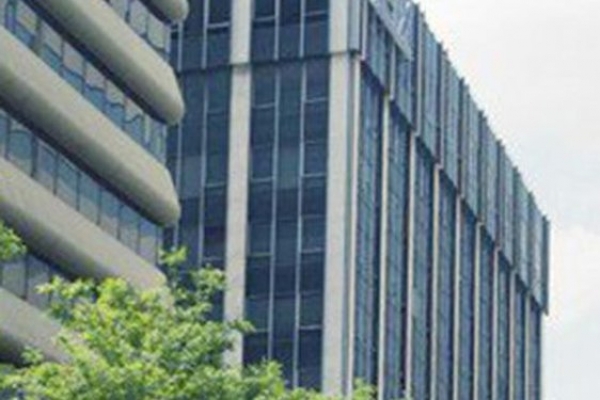 Colt London, Princes Court is located in the area London, United Kingdom (UK), and the colocation data center is carrier neutral. Colt London, Welwyn Garden City is located in the area London, United Kingdom (UK), and the colocation data center is carrier neutral. 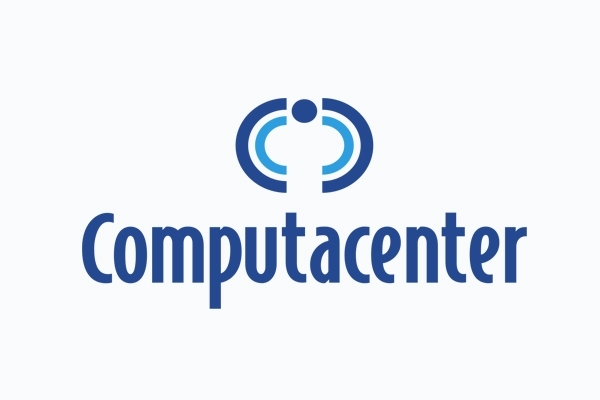 Computacenter is Europe's leading independent provider of IT infrastructure services, enabling users and their business. Continent 8 Technologies is focused on the delivery of market-defining Internet technologies, products and services; providing companies with a secure, reliable facility from which to host their online operations. Coreix specialises in providing high availability hosting services and solutions for small, medium and large enterprise business. 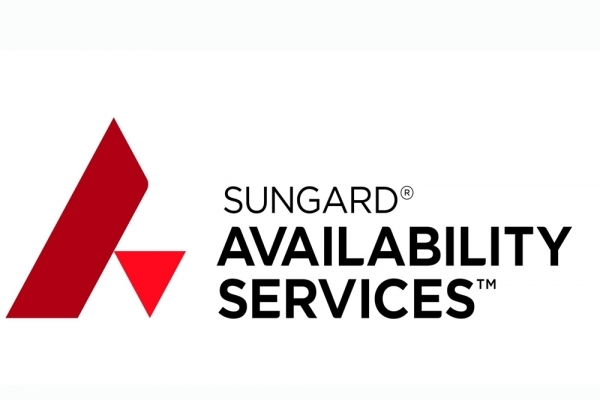 From our securely operated facility in London, UK we are able to provide services ranging from a single dedicated server to managed multi-server clusters, secure cages or private suites complimented by 24/7/365 onsite staff and premium network bandwidth or point-to-point connections to the carrier of your choice. CORETX helps to transform organisations through high performance technology solutions built and delivered on our own data centre and network infrastructure. People are at the centre of CORETX's business removing barriers, enabling workflow, empowering users and utilising the opportunities presented in the new digital economy. 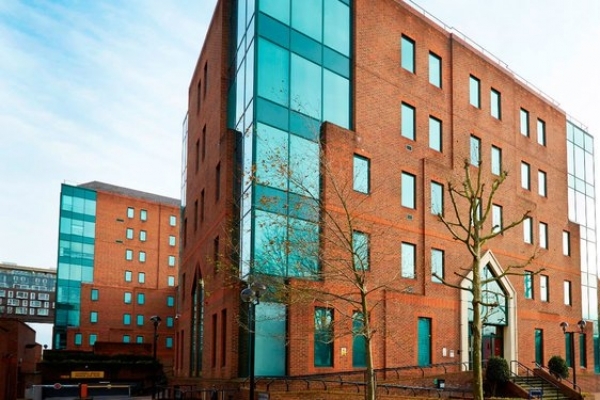 Our Cressex Business Park facility is conveniently located with High Wycombe’s premier employment center approximately 1.5 miles south of the city center, with regular train service to London, Marylebone and Birmingham. At CWCS Managed Hosting. our two high specification data centres are designed to house and protect your servers effectively, we're looking after them for you, supporting you whenever you need and making sure you're online and available to your clients day and night. We specialise in Managed Hosting, Cloud Hosting, Dedicated Server Hosting and Colocation Hosting. 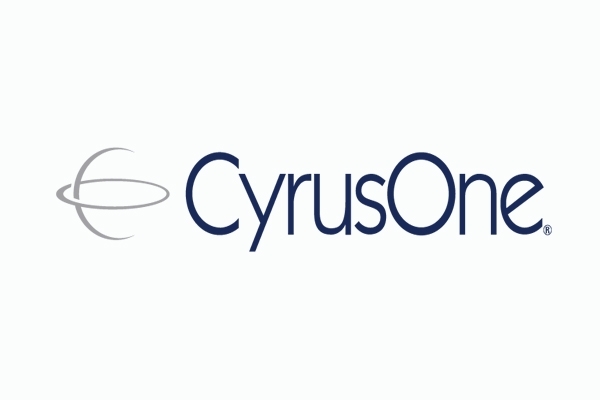 Strategically located in Slough, one of the UK’s premier data center locations, CyrusOne London I delivers 9MW of IT power to 4,394 sq m (47,300 sq ft) of world-class technical space. Strategically located to the west of London within the thriving Prologis Park Heathrow, CyrusOne London II delivers 13.92 MW of IT load to 7,484 sq m (80,557 sq ft) of technical space across two floors. 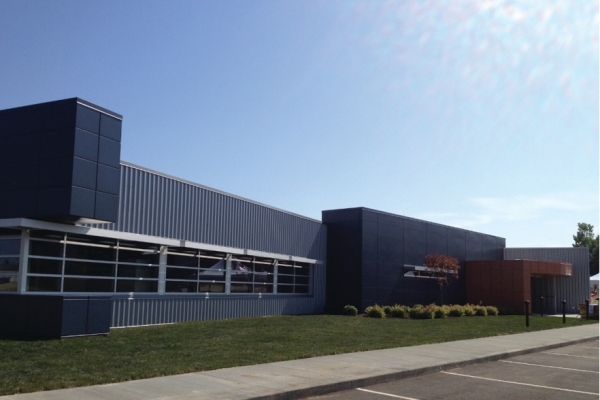 The facility is purpose-built, offering industry-leading energy efficiencies, the latest adiabatic free cooling technology, ultra-low PUEs, multilayer security, carrier neutrality and a Tier III+ level of resilience. 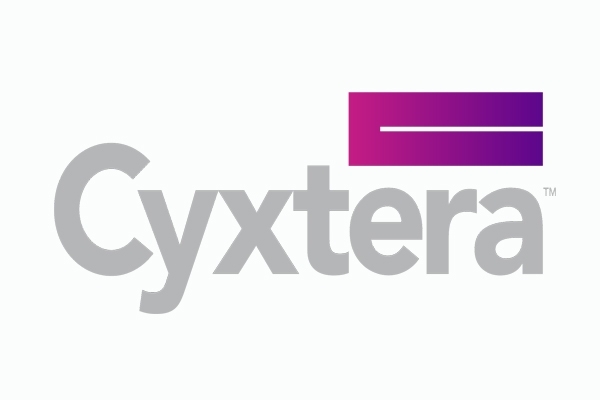 Cyxtera’s portfolio of UK data centers consists of five campuses located in London Docklands, Slough and Reading—all interconnected by direct low-latency fibre routes.